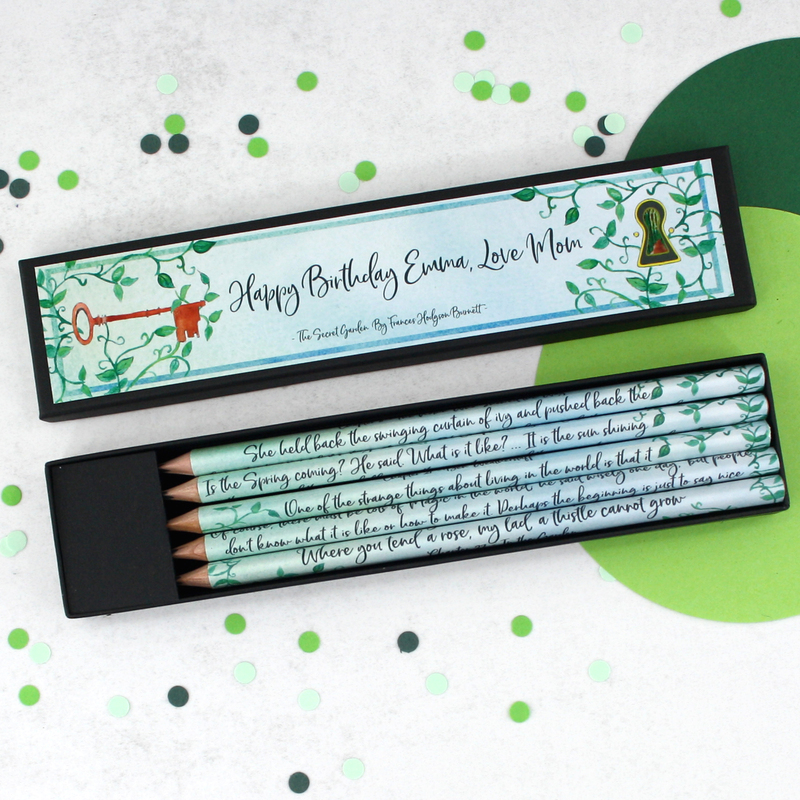 A personalised Secret Garden gift for stationery lovers. 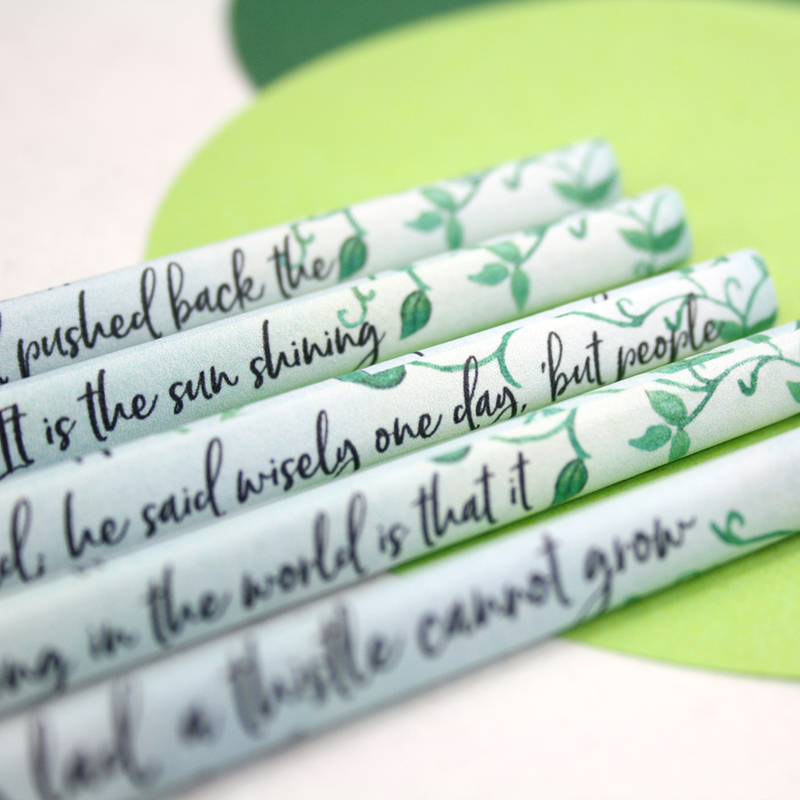 This set of five hand covered pencils each has a different quote from The Secret Garden novel on it. 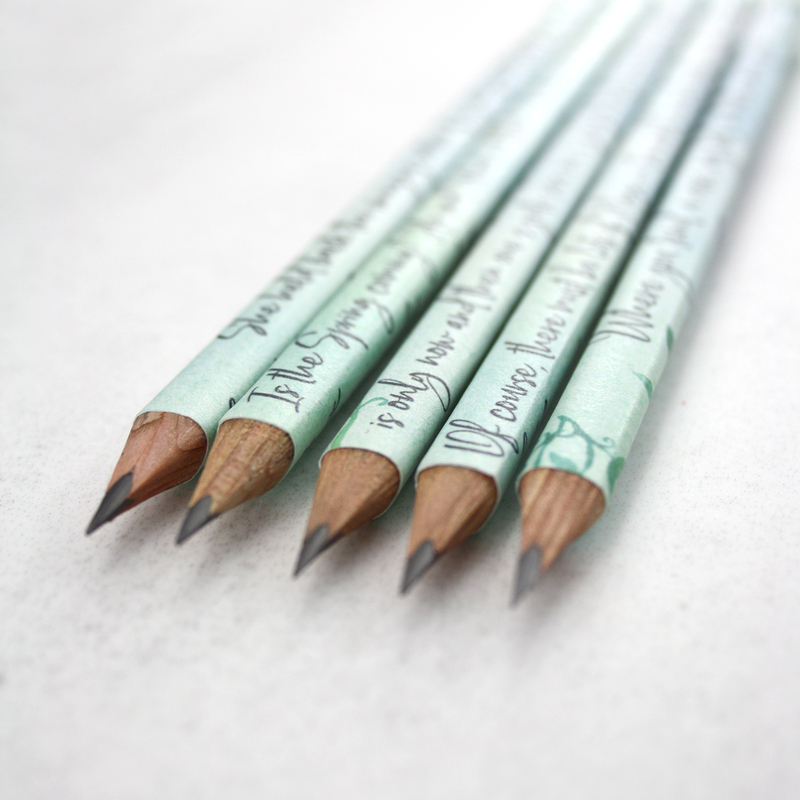 Designed and made in Ireland for book lovers worldwide. 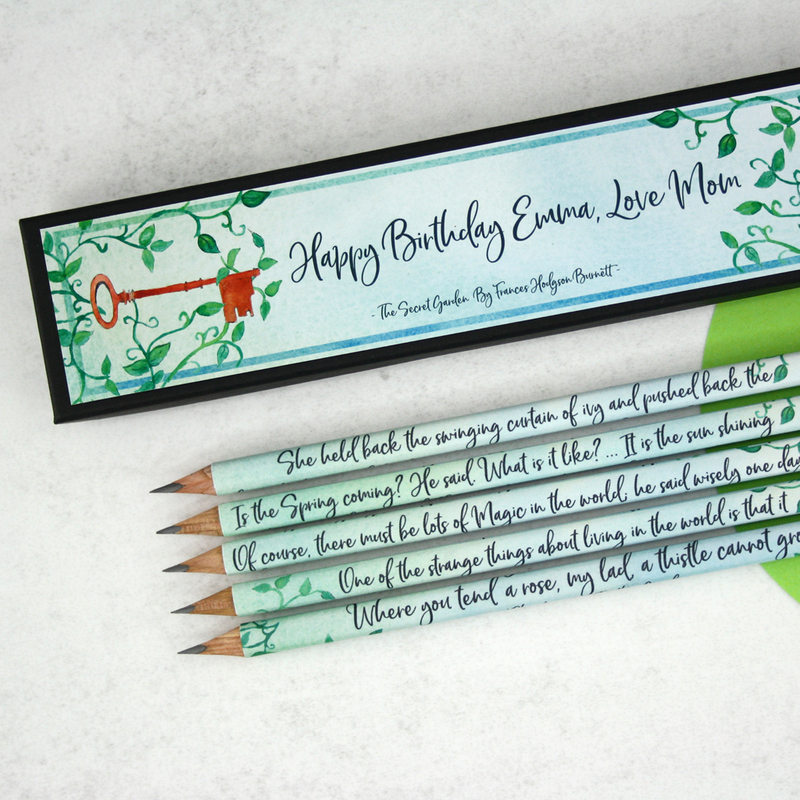 This set of literary pencils which you can personalise with your own wording are the perfect Secret Garden gift for anyone who loves Frances Burnett Hodgson’s classic novel. 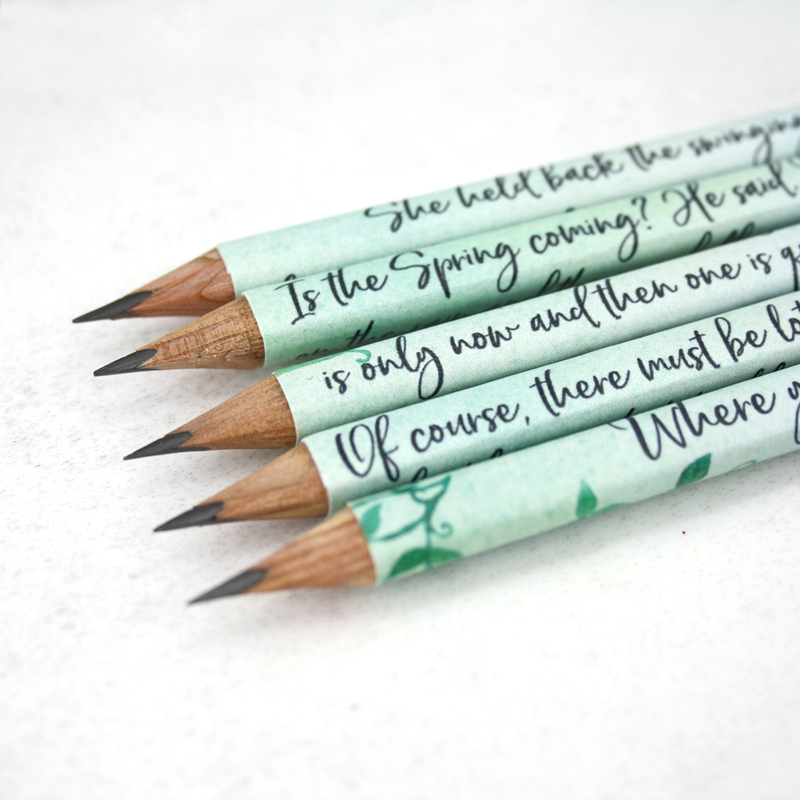 Each time I create a new set of literary pencils I read the novel front to back at least twice marking the sections and words that stand out to me. 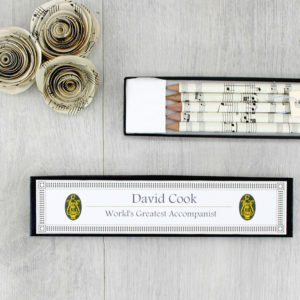 Narrowing it down can be hard especially when you have so many beautiful sections of prose like you have in The Secret Garden. Reading it again reminded me of my childhood as it was one of my favourite books growing up and I always dreamed of having a secret garden like Mary. 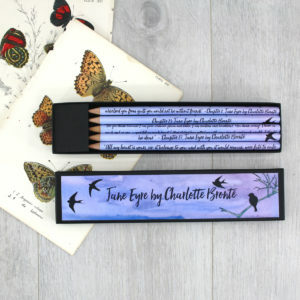 The imagery I used for the pencil box design is inspired by the novel. The key that Mary discovers in the flower bed, the ivy covering the door and the keyhole are all images that stood out to me while reading the book. 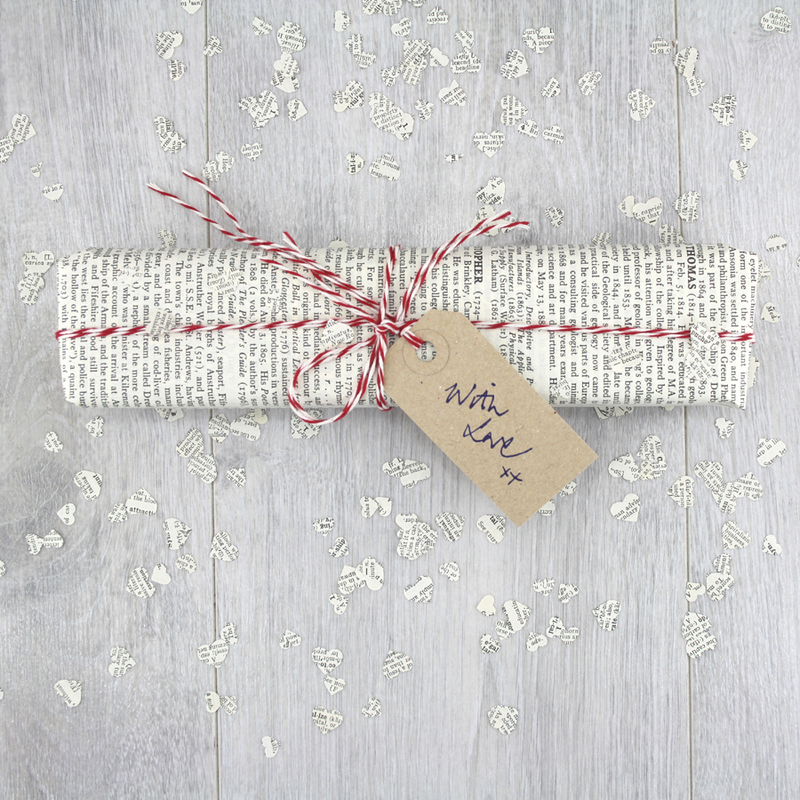 Of course, there must be lots of Magic in the world; he said wisely one day, ‘but people don’t know what it is like or how to make it. 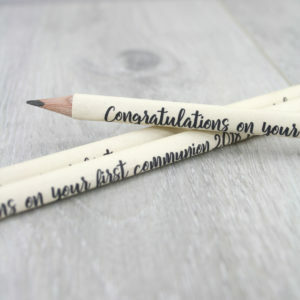 Perhaps the beginning is just to say nice things are going to happen until you make them happen. 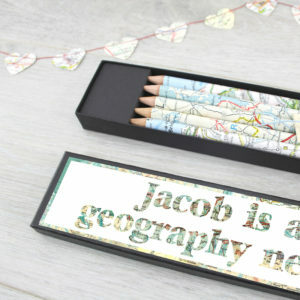 Personalise your pencil box lid with wording of your choice, a birthday message or you could choose a quote from the novel.